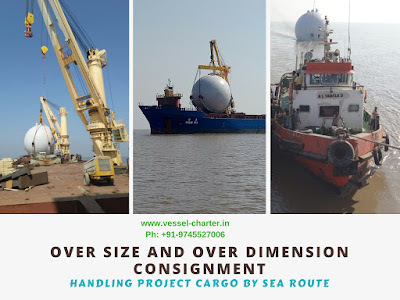 Our team of marine specialists in handling project cargo along with extensive knowledge for providing best project cargo freight idea, matching the requirement of the shipper. We are capable of handling complex, overdimansiona, heavy equipment cargo with safe and secure, timely delivered by sea route. We handle project cargoes of any size and provide shipper handling on Full Liner Terms (HH) basis, which supports any shipper free from any demmurages or hidden charges. Proper planning requires complete details of the equipment cargo which need to be transported, like photos of equipment along with drawing and dimensions. This helps our team to quickly plan the transportation and handling with best project cargo freight. 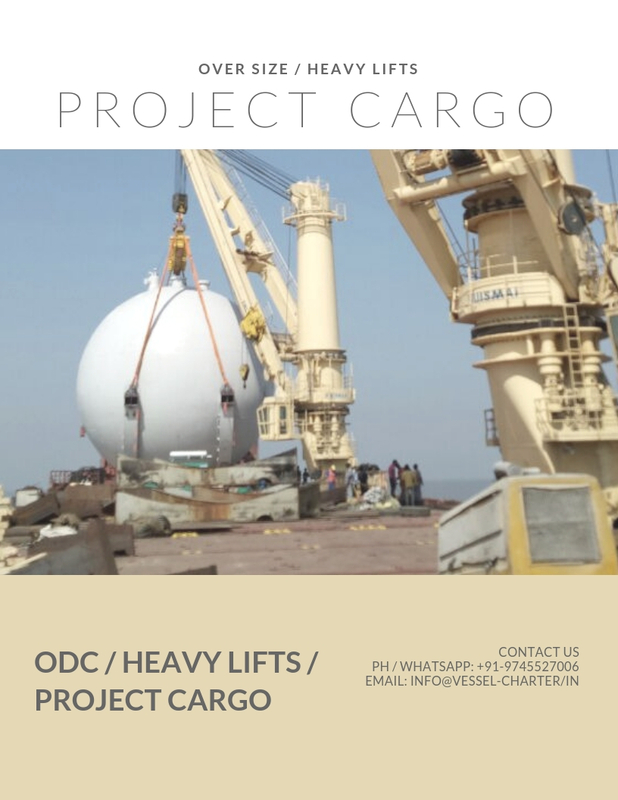 Our Projects Cargo Services cares with best experienced professional to handle onboard the project cargo equipment with proper lashing and protection from seawater as well as salty air to avoid any damages. Contact us with all your requirements for transporting your heavy, oversize project cargo by sea route. 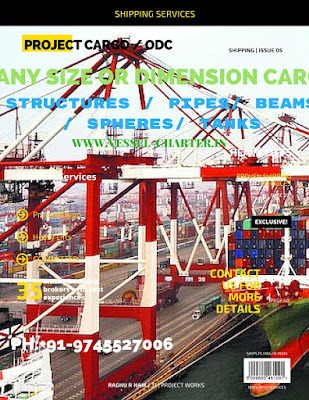 Big Size Structure Shipping Services. Over-dimension Cargoes. We are specialized in shipping all types big or small, regular or Ir-regular size, heavy or hollow types cargo from any safe world destination to another safe port destination. We are based in India are among best ship brokers with well experience team of experts capable of handling such kind of structures or spheres. Contact us with complete details of your cargo which has to be shipped, basically required is diagram and packing list along with pictures. We also would like to have permission to inspect the cargo structure by our team of experts which will help them to take decision how to handle and ship the structure.